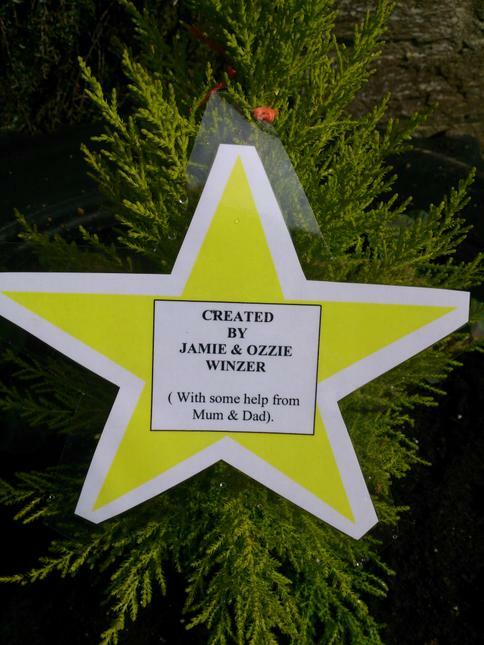 We are very grateful to Mr and Mrs Winzer and Jamie and Ozzie who have been very busy over the Easter holidays creating the first of our lovely recycled planters. 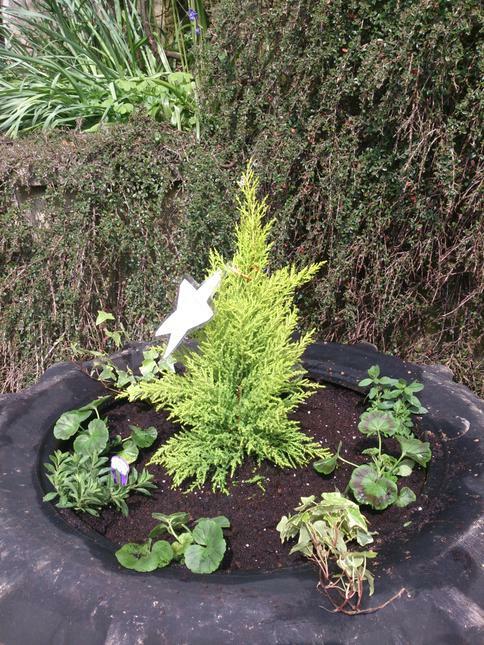 We hope to have several more ready to go on display in our garden very shortly. 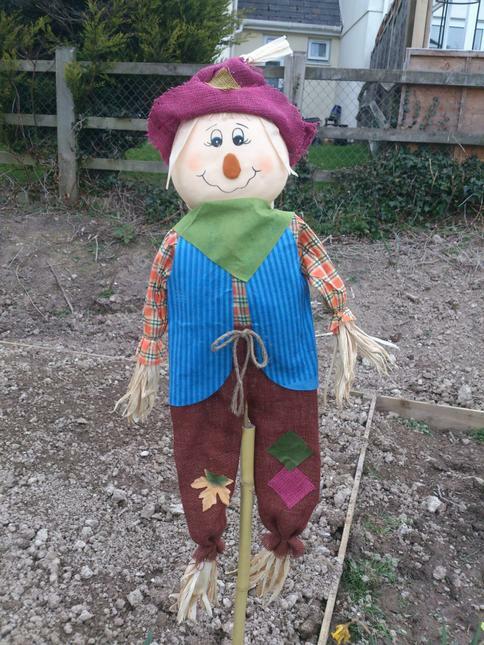 The Hext family very kindly donated a lovely scarecrow, our new 'gardening friend', just before the holidays. He is very firmly in situe and will be taking care of the garden for us! He now needs a name. We will be putting a suggestion box out for your ideas and hope to be able to announce the 'winning' name on Friday.